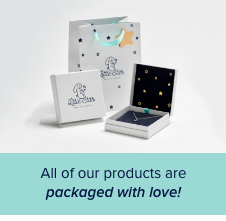 For us, the last few weeks of the year go by in a blur of diamonds, starry boxes and packing envelopes, making sure that your orders arrive with Santa in time for Christmas! But amongst the festive buzz, we want to remember those who really matter to us, those who light up our faces and who will warm our hearts in the wintery months ahead. Whether it’s a Mummy’s first Christmas, the girls are all grown up or you simply want to put a smile on your leading lady’s face, make this Christmas a memorable one and choose a gift from the heart. We’ve put together the perfect edit to help guide you through your gifting…and it’s ideal for dropping the occasional hint too…! Perhaps this is a gift for the for you and your Mum, you and your Daughter, or for the two special ladies in your world, either way, it is a gift they will cherish forever! 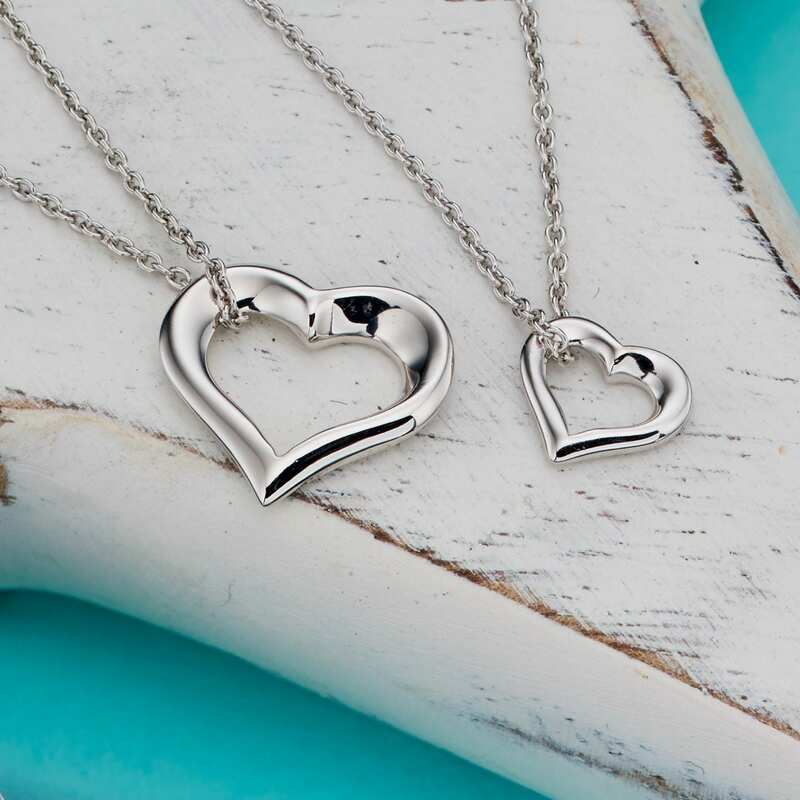 Our ‘Two Hearts Beat as One’ Necklace Set contains a silver open heart necklace, for Mum, with a matching smaller version for your little star, echoing the mother’s in every perfect detail. 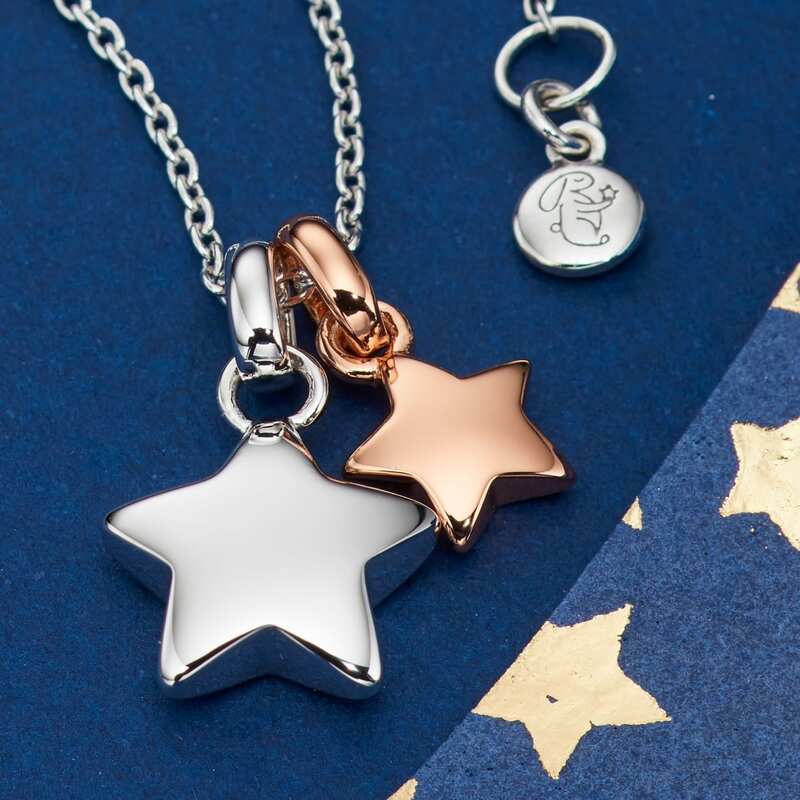 Whether you’re joined at the hip or living on opposite sides of the world, let her know you’re thinking of her with our Suki Double Star Necklace. A double star necklace of 5-star quality. Solid silver with added Rose Gold detail, and why not engrave an initial on the reverse for a personal touch. You might as well treat yourself to one while you’re at it…she’ll only end up borrowing it anyway! Say thank you to Mum for, well, everything! Make this year memorable and treat her to something special with jewellery that’s not just for Christmas. 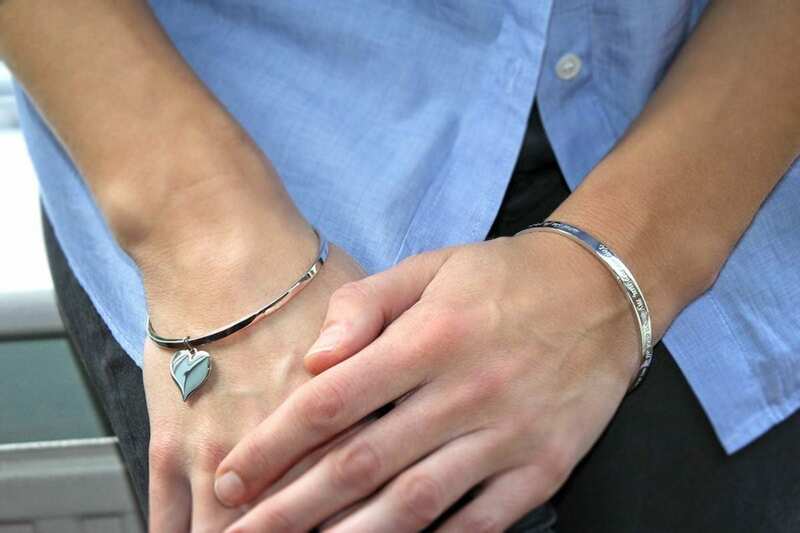 Our Tilda Bangle is simple but oh-so-special, featuring our heart charm on solid silver bangle. Adding a personal message or family names makes this a truly unique gift.